After many years of making this costume Buzzard finally got there!! 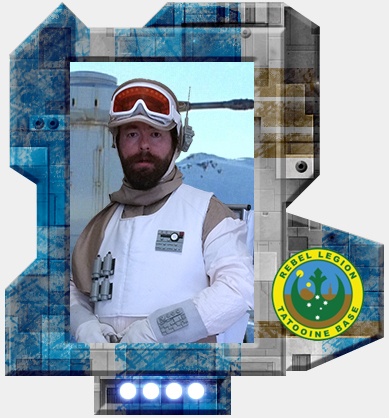 Please Welcome Buzzard to the base, and congratulate him on his Hoth Trooper, just in time for summer..
Congrats Buzzard , awesome news , long journey and all . Congratulations Aaron on your Hoth Trooper costume approval. Ha. About time. Well done. About bloody time old man. "This weapon is your life" - Obi-Wan Kenobi. Looks excellent! Worth the wait! Congratulations ! !